We caught up with the My World My Body expert! Last month, Fun Kids headed down to Toy Fair 2015 at London’s Olympia! Toy Fair is a massive event where all the biggest and best-est brands from all around the world come together to show off their latest toys and games! 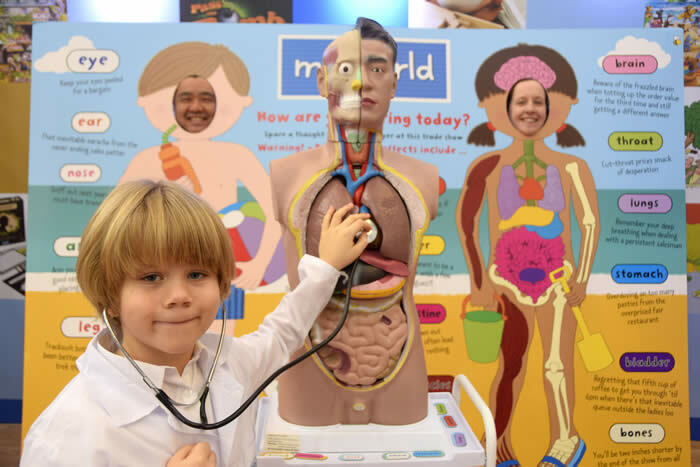 We bumped in to 7-year-old science expert Dr. Reuben at the Gibsons stand, where Reuben was showing off the awesome My World My Body jigsaws and challenging the grown-ups to name all the parts of the body! 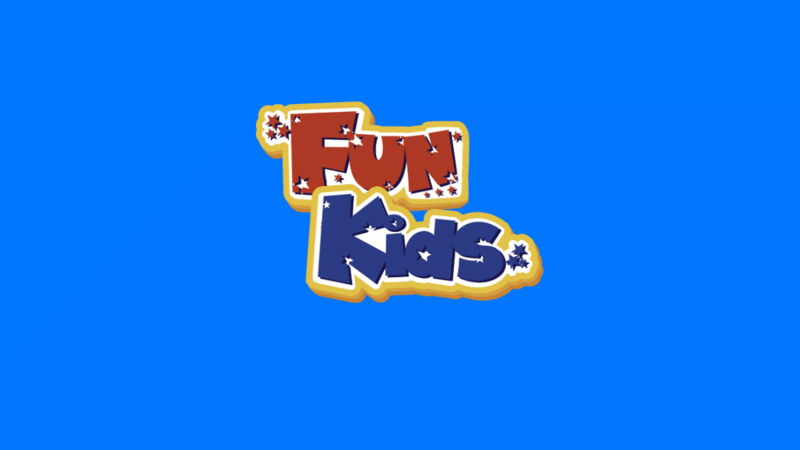 Click here to explore more in the Fun Kids Toy Club! Dr. Reuben’s been playing with the My World My Body puzzles for years and they’ve inspired him to one day become an actual doctor! Fun Kids reporter Jamie caught up with Dr. Reuben to find out a bit more about his role and what makes the My World My Body sets so special! My World My Body helps you learn about what goes on inside the body! It includes several lozenge shaped pieces on each puzzle which need to be placed in the right slot to match the right part of the body. The 36 piece puzzle of the outer body is ideal for younger puzzlers, whilst the 50 piece puzzle is great for older playmates. Each puzzle also lists some great fun facts about our amazing bodies!